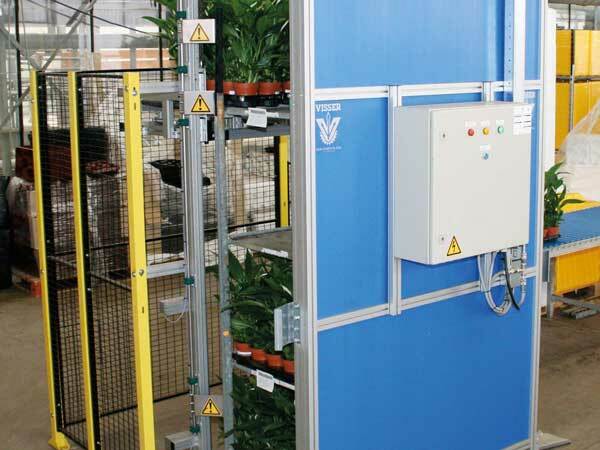 The Trolley Auto Loader is a compact and simple operating system for the automatic loading of Danish trolleys. Why invest in automatic loading? 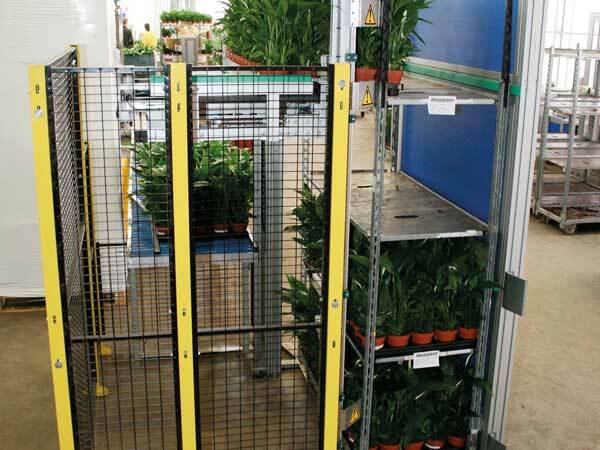 Flexible: Multiple trays and different trolley layouts can be used easily. 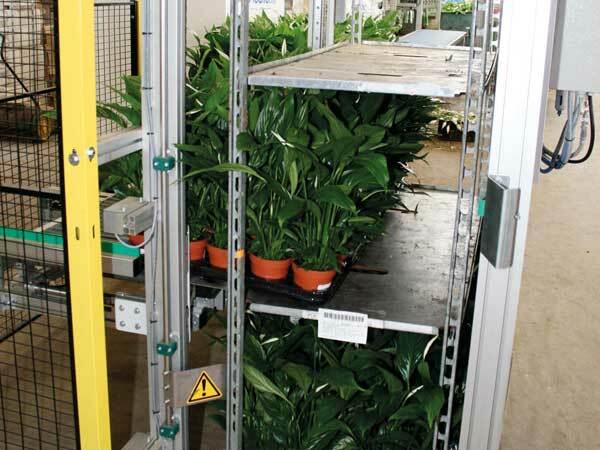 Low investment: The Trolley Auto Loader is conveniently priced thanks to its compact and simple system. Ergonomic: No more heavy lifting or leaning, all products are presented on normal working height. 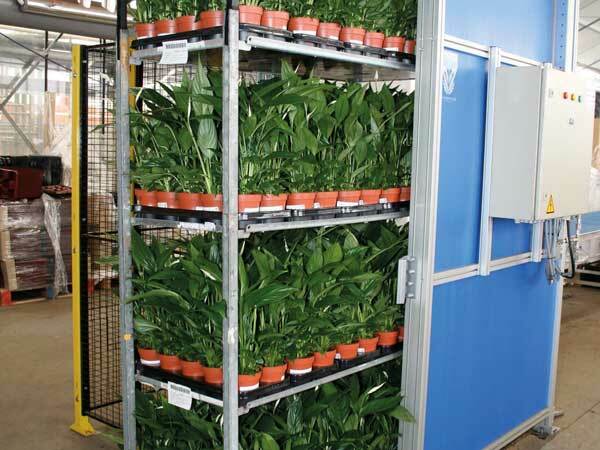 High capacity: The Trolley Auto Loader can load up to 200 layers per hour! Why choose the Trolley Auto Loader? 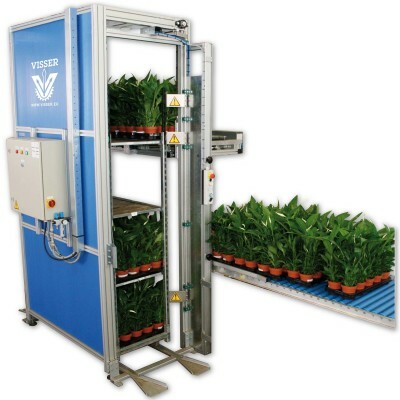 The Trolley Auto Loader can load up to 200 layers per hour!